When you think of the crazy, wild era of the 80's, it's hard to imagine it without the soundscape of the music of Chicago! As one of the biggest bands of the time, these guys rocked the stages and transformed the scene with their mix of genre's from experimental, blues and jazz fusions. 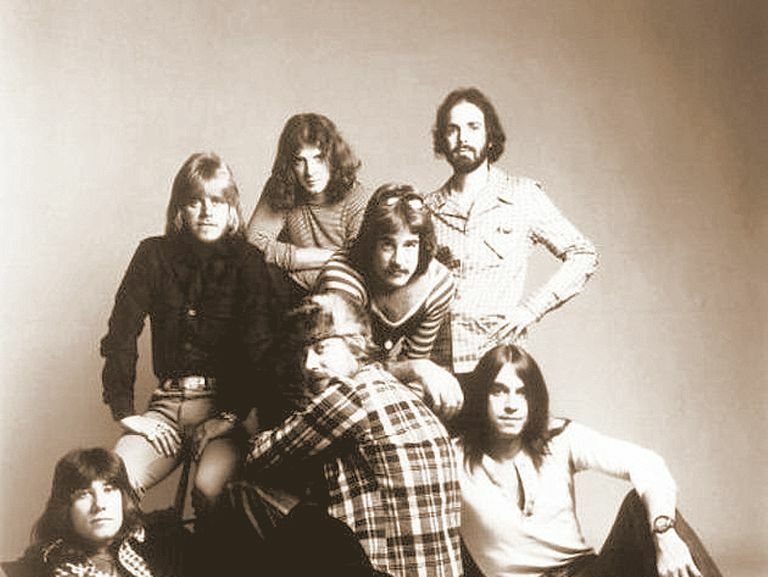 This "Rock and roll band with horns" made their mark in history, throughout the 70's they had their breakthrough with their smash hit "Colour My World" and the next decade they once again changed it up, with a few new members in their band and a sound that shifted towards the love ballads and rock sounds that they then became known for. After this change up, Chicago were a household name and it was hard to find anyone without their albums in their record collections. Just some of Chicago's biggest hits include the incredible; Hard to Say I'm Sorry, released in 1982, their 84 number, You're the Inspiration, along with If You Leave Me Now which is still successful today and others such as; Make Me Smile, Does Anybody Really Know What Time It Is? Colour My World, Hard Habit to Break… the list goes on! To this day, Chicago are on of the most successful and long-standing rock bands in the entire history of music, placed just second behind the legendary Beach Boys. Together the band have crafted five number one albums, 22 certified gold albums, 18 platinum, 21 top ten hit singles and with their 38 million units sold in the US alone! It's no wonder they are one of the most recognised and respected bands of all time! Come and catch your favorite songs as they travel across North America this coming summer on their 2019 tour! If you love their music then be sure to get down on the night for some feel good embrace – on this rare and exclusive performance at NYCB Theatre! It cannot be missed! receive our monthly “What’s on” listings.